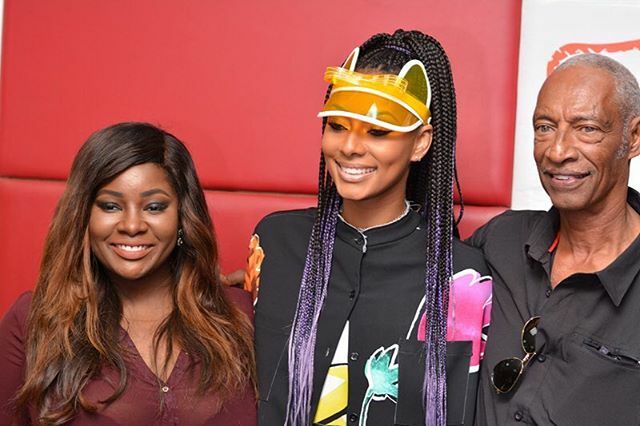 Organisers of MTV Base VJ Search has announced Beat FM’s OAP, Tolu Oniru, Toolz as one of the judges. Toolz will be joining Banky W as one of the judges for the audition. The audition will hold on Saturday, December 1, 2012 at the Fantasy land, Lagos. The winner who will be revealed in 2013, will follow in the footsteps of veteran MTV Base VJ, Cynthia “C-Von” Okapala, who won the competition in 2007 and subsequently hosted many MTV Base programmes and events. The winner will interview celebrities, host parties and concerts, grace major red carpet events and travel around the continent representing MTV Base. So what you waiting for, grab the chance NOW!